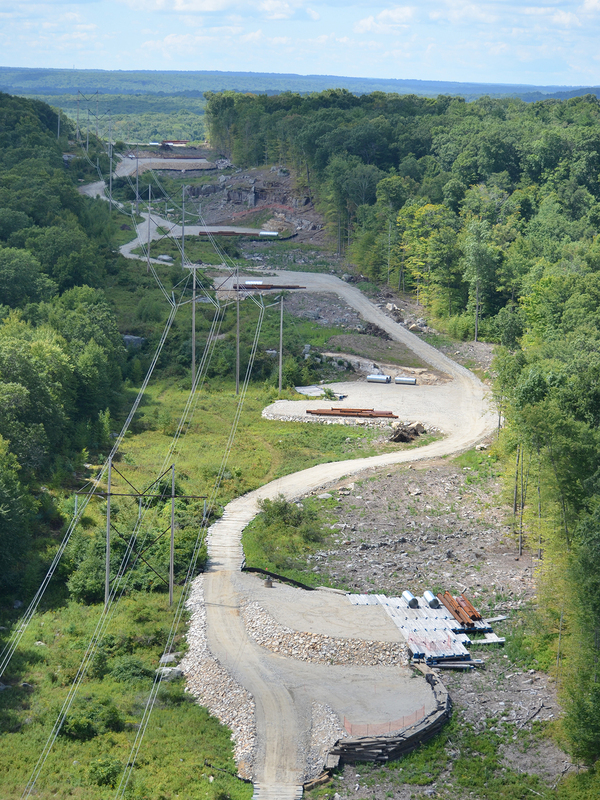 Creating access roads in challenging environments is BluRoc’s speciality. 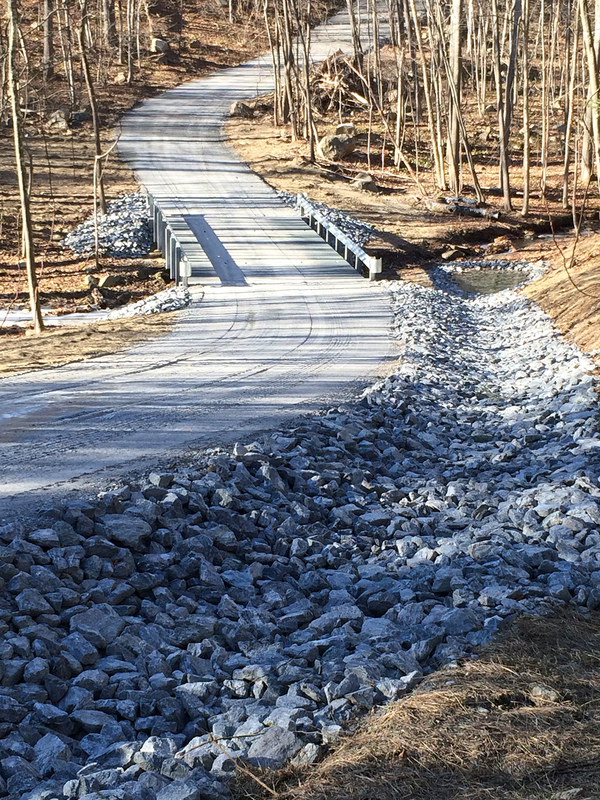 Regardless of terrain, BluRoc creates temporary and permanent roads, builds bridges for crossing, installs culverts, and provides other civil services solutions. Find out why clients around the country trust BluRoc.